When building your own online store, it can feel like you are drowning in to-do lists. You attempt to be an accountant, content manager, marketer, and CEO. Wearing so many hats can be downright exhausting. Acting as a one-man team may feel like the only option, but your startup will not be able to grow unless you add passionate people to your side; it might be too expensive to hire a web developer when you’re just starting out, It may be out of your budget and time span. That’s where our Shopify experts come in. They understand your company’s needs and will help you take some of the burdens off of your shoulders. 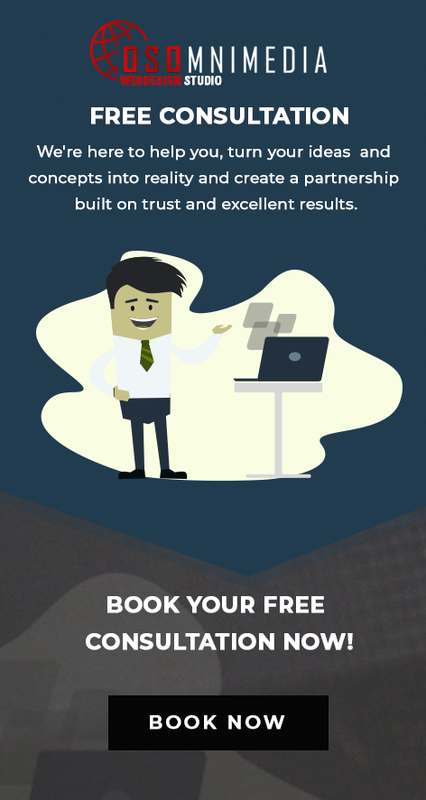 If you’re looking for an expert agency for your Shopify website, you came to the right place. We are Shopify experts. From design, development and maintenance. Our team has worked with this class leading e-commerce platform, which has been recognized throughout the industry. 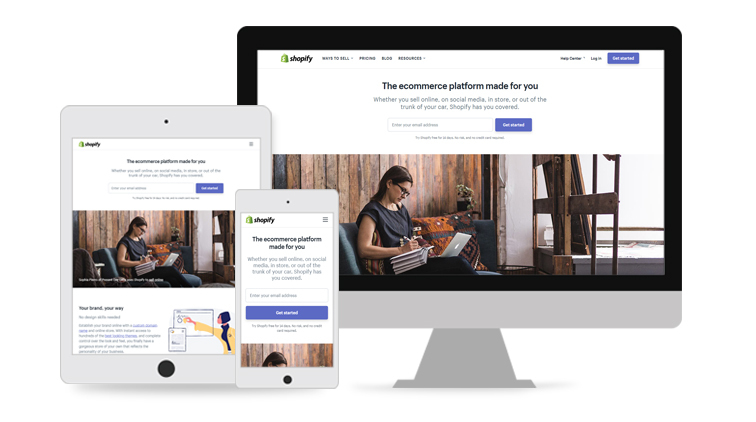 As Shopify Experts, we can assist you in building custom e-commerce experiences for your brands or business. 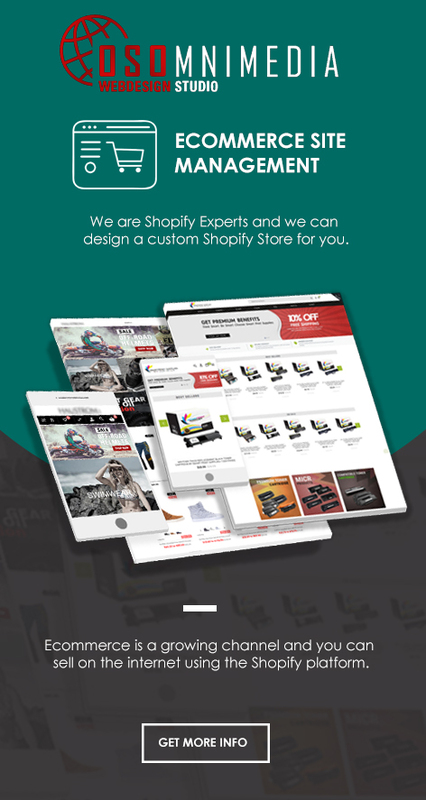 If you want to sell products and services online, then Shopify is your clear choice. 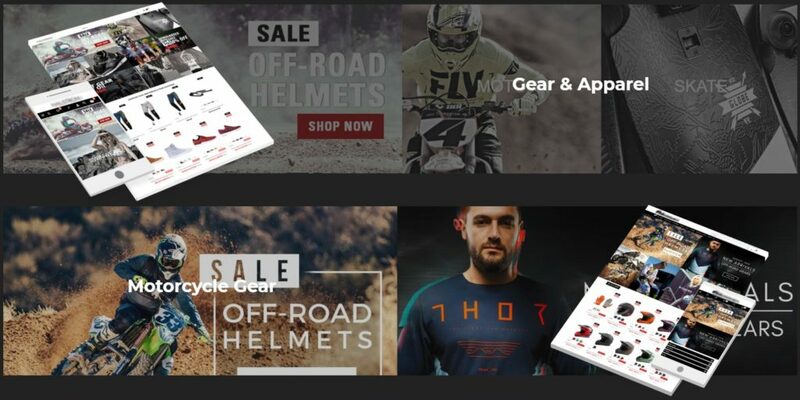 Top stores select Shopify to sell their apparel, automotive accessories, electronics, books, cosmetics and more. We can also help with migrating your store from another platform or creating a new e-commerce site from scratch. Shopify makes setup incredibly easy. 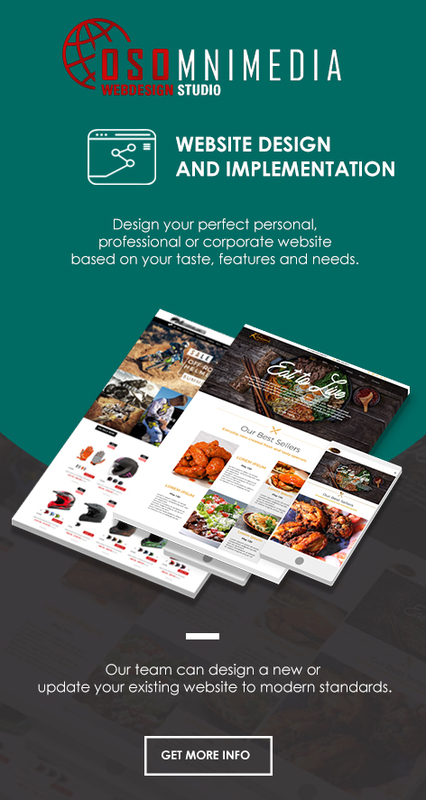 It has a very straightforward dashboard for adding products, customizing your site design and more. If you happen to be switching from another platform to Shopify, Shopify is the best platform for your business. After your store is set up, Shopify also makes it easy to add additional products, including titles, descriptions, price and has handy tips all over the place, making it incredibly user-friendly. 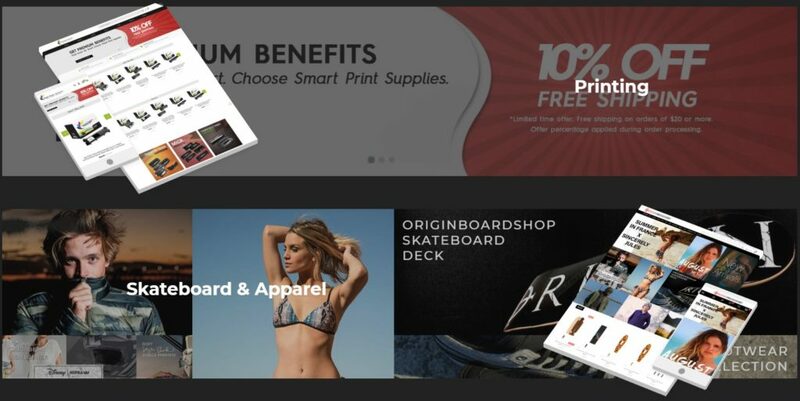 Shopify is now recommended to be the best E-commerce platform from small to big businesses. The reason is that it has everything you need to launch, run and manage a successful e-commerce business. Offer flexible packages that will cater to both your needs and budget. 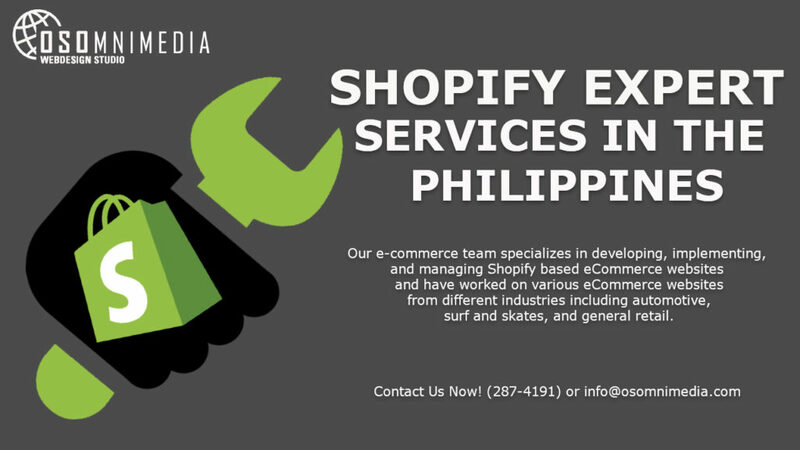 Contact us today at (287) 41-91 to Learn more about how we can help you design your custom e-commerce store using Shopify. Previous Post Previous post: Sending out Birthday Greetings to Ms. Ermelyn of our Admin & Human Resource Team!